Scroll down for the #bhivechat conversation report for April 13th, 2019 EST. In terms of the number of posts, we ranked 5th out of 396 conversations that took place. This conversation ranked 12th out of 396 in terms of the amplification of ideas & content. There were 74 reshares, 12% of posts, during the course of the conversation. 56% of participants in this conversation shared a total of 18 unique pieces of content. 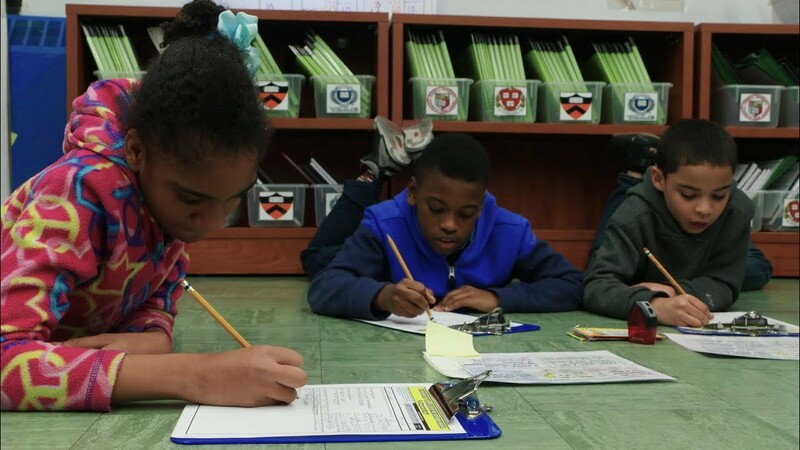 This 5-step process leverages literacy skills—like reading, annotating, and writing—to help students solve math word problems. Hire Mark Sanborn, leadership keynote speaker for your next event, inspire your company's leaders and benefit from a memorable, motivational experience.